A lightweight anti-aging essence utilizing the breakthrough Instant Lifting Tightening Technology for immediate tightening and moisture result. 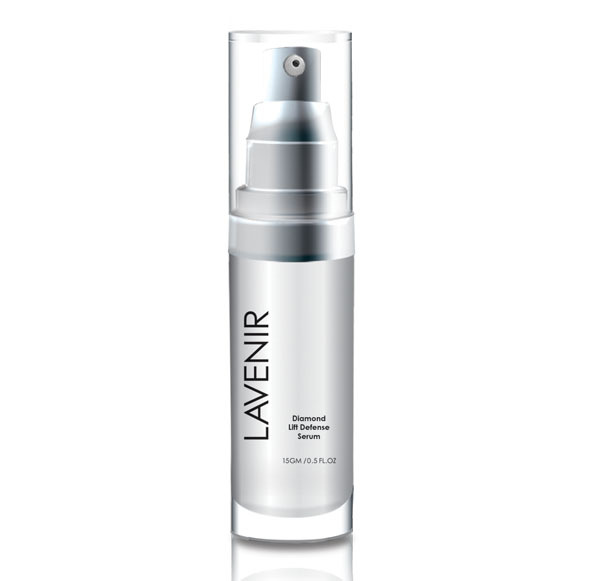 Smooth the skin, tightens the pores and provides an instant burst of radiance. Apply a layer after toner for a fairer appearance. Aqua, Sodium Hyaluronate, Aloe Barbadensis Leaf Juice, Anthemis Nobilis Flower Extract, Glycerin, Panthenol, Propylene Glycol, Acacia Senegal Gum, Isomalt, Hydrolyzed Rhizobian Gum, Tocopheryl Acetate, Phenoxyethanol, Palmaria Palmata Extract, Carbomer, Triethanolamine, Tetrasodium EDTA, Malus Domestica Fruit Cell Culture Extract, Ethylhexylglycerin, Lecithin, Xanthan Gum, Vitis Vinifera (Grape) Fruit Cell Extract, Sodium Benzoate, Argania Spinosa Sprout Cell Extract, Saponaria Pumila Callus Culture Extract, Crocus Chrysanthus Bulb Extract.Cell Extract, Vitis Vinifera (Grape) Fruit Cell Extract, Ethylhexylglycerin, Sodium Benzoate, Crocus Chrysanthus Bulb Extract, Bismuth Oxychloride.